Zayn Malik 2015. Zayn Malik 2015. 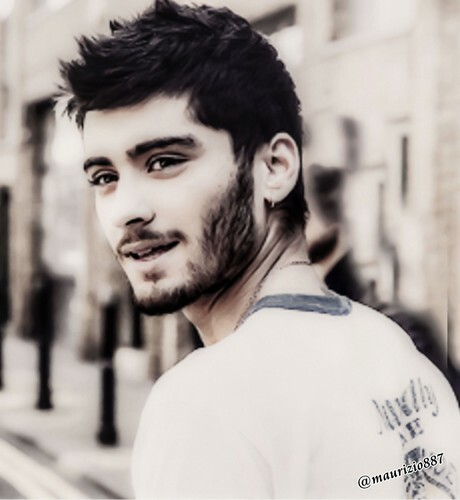 HD Wallpaper and background images in the 원디렉션 club tagged: photo zayn malik 2015. This 원디렉션 photo might contain 거리, 도시 현장, 도시의 설정, 도시 장면, 도시 설정, 도시 거리, 도시 장면 설정, 초상화, 얼굴, 근접 촬영, 얼굴 만, 세로, and 헤드샷.